Fortune tellers simultaneously attract and scare. A glimpse into my future very attractive, but it is unclear what to do if it hides something terrible. 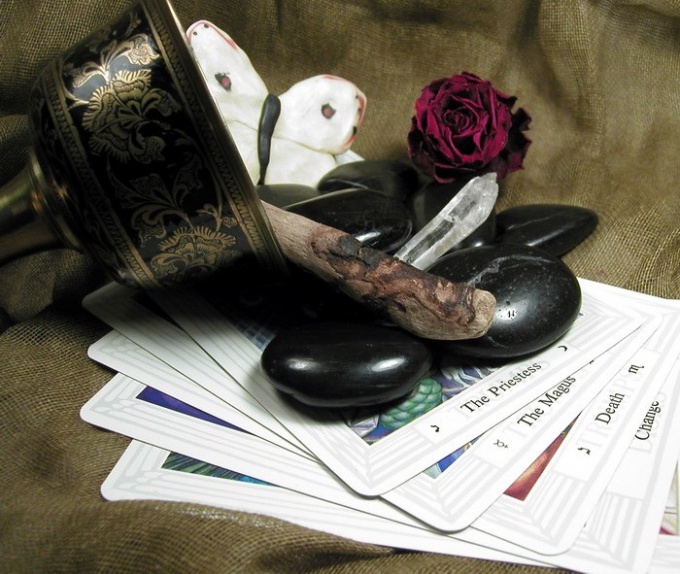 To get the most out of the visit to the fortuneteller, it is very important to understand what to ask and what should not. You need to understand that any fortune-teller becomes a good psychologist-Intuit. So be prepared for the fact that your fortune-telling session will resemble the work in the office of a psychologist. How to start a chat with a fortune teller? Fortune-tellers and clairvoyants are two different categories of people, so don't expect the moment you cross the threshold of the room of the fortune teller, she will tell you all. To get the best result, you need to explain the reason for the visit, briefly tell about the interesting situation for you and ask a specific question. If you are having some difficulties, good fortune will help you all right to articulate. At this moment it is necessary to tell the fortuneteller that if she sees something monstrous in your future, it is better not to speak. This approach has its disadvantages, but at least the story of a fortune-teller with a focus on positive future "program" your subconscious for a good script. Do not ask directly about the date of death, it is better to ask about the reasons. If you want to know everything, considering that the warning about the coming troubles will serve you well, which means you will be able to prevent them, just tell me about this teller. Almost any future event can be changed. Accordingly, if a fortune teller, looking into your future I saw bad event, be sure to ask what caused it and how it can be avoided. That is to say, the basics of communication with fortune-tellers. If you are in a romantic relationship, in which everything is okay, do not ask the question about them in passing, just out of curiosity. Some roughness in the response of fortune tellers can spoil your mood for many days. what can you learn from fortune-tellers? It is important to understand that irreversible events do not happen, so if you hear about something bad, the main thing – do not despair. If need be, ask to make a separate scenario about a particular situation. Do not trust fortune tellers who promise to save you some trouble if you will pay money on top of the agreed amount. Sometimes in the process of divination you can learn about some hidden agenda of destroying the personality or something in the same vein. It is very important to get to the bottom of this program to "disconnect". Don't be afraid to ask any questions in such a situation, the more questions you ask, the more clear the answer you will get. If a fortune teller uses Tarot cards, all additional questions on the balance set while the cards are not mixed together. It's an unspoken rule. Usually fortune tellers themselves check with client if there are any questions on the alignment.